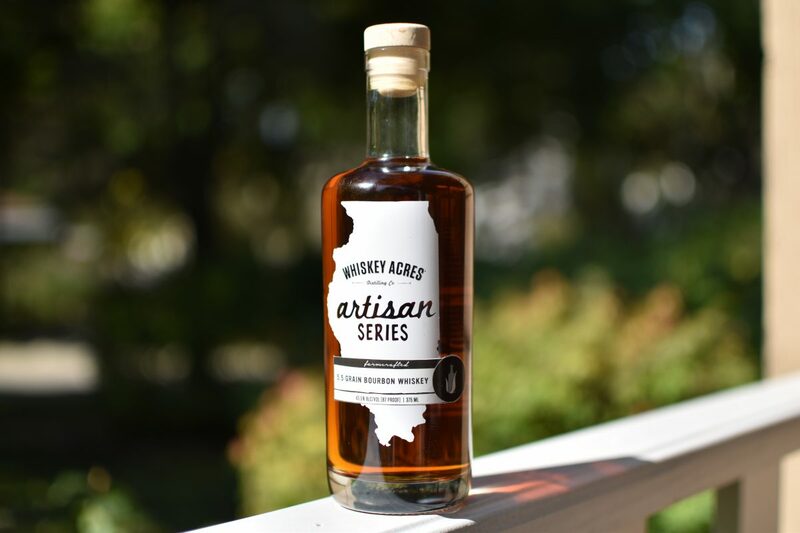 MGP produces much of the rye whiskey, and a significant amount of bourbon, on the market today that is bottled by NDP brands. As of 2017 they began releasing a few of their own in-house brands. 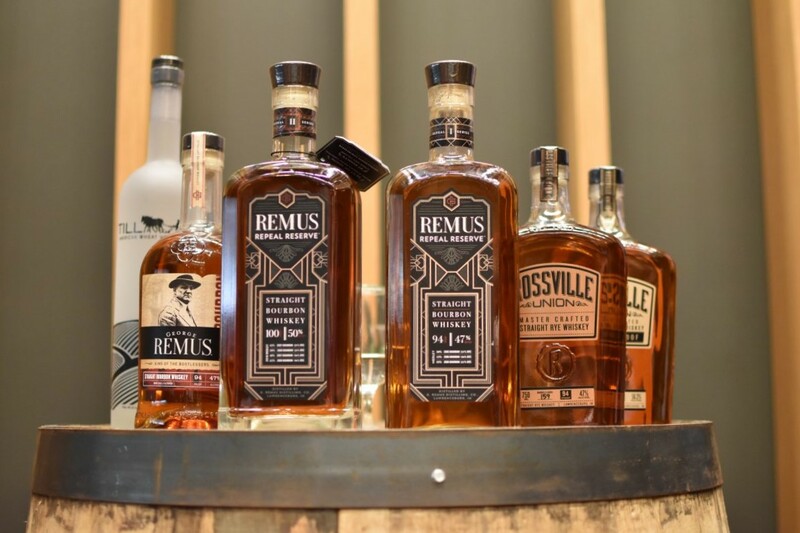 Remus Repeal Reserve is an annual limited release meant to show off the skills they’ve built over 77 years of distilling. 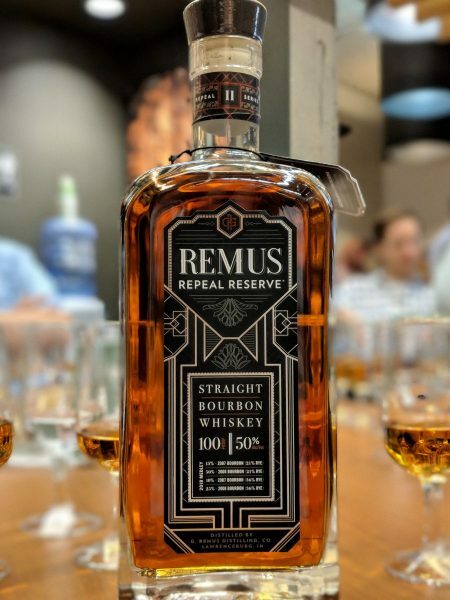 This years release is labeled “Remus Repeal Reserve Series II”. 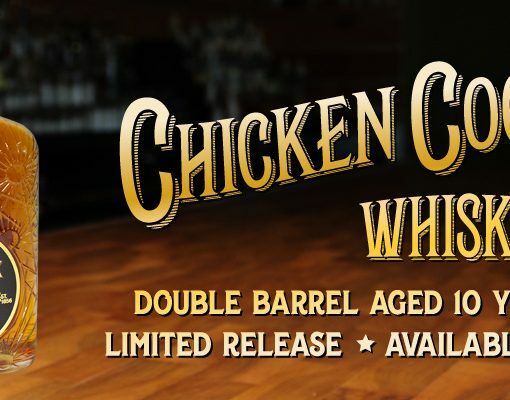 MGP will do this Reserve release every year releasing a total of one thousand 9L cases annually. 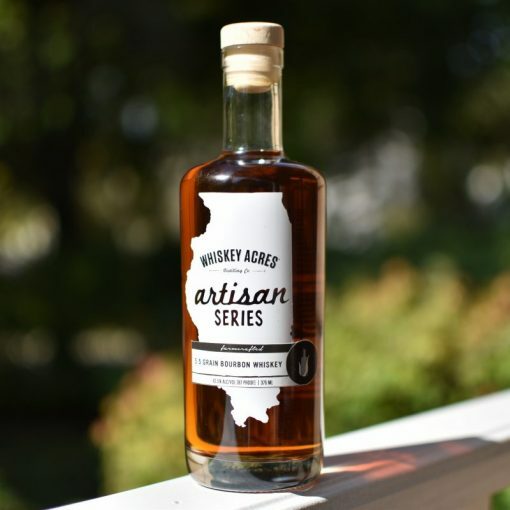 As they expand to more markets, more than the 12 they are in now, the number of bottles per market will drop and this bourbon will become more scarce. Year Established: MGP established in 1941. 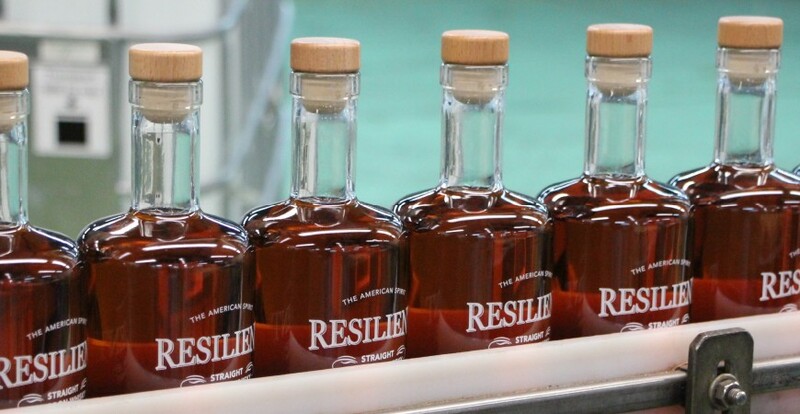 They purchased the Lawrenceburg distillery in 2011. Records of the distillery site date to 1808. Availability: AZ, CO, IA, IL, IN, KS, KY, MN, MO, NE, OH, WI. Nose: Luxardo cherry syrup, cinnamon, hints of oak and caramel. Palate: Rich, mature complexity. Oak, cinnamon, and caramel with a wonderful balance of sweet and spice. Mouthfeel: Medium to heavy viscosity. Final impressions: This is a fantastic bourbon. Bumping the proof from last years 94 to 100 proof on the RRRII was a great move. 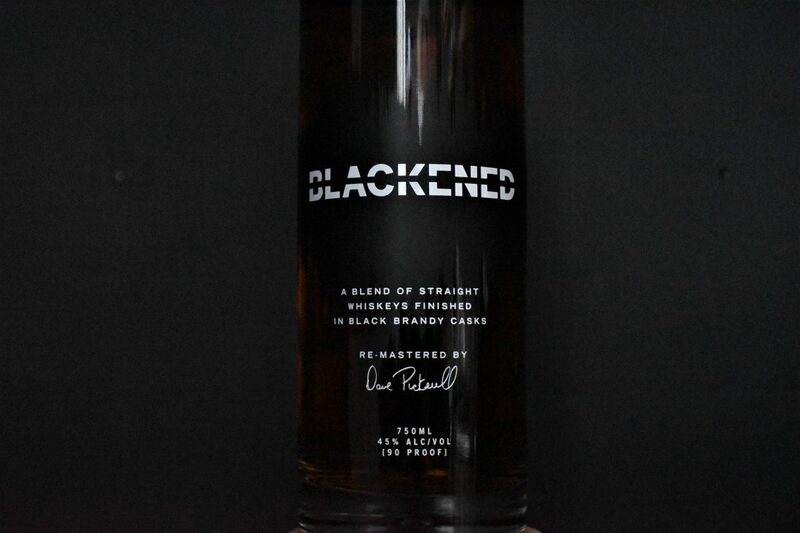 The extra heat balances this complex bourbon and thoroughly shows off the skill of the MGP distillers and blenders. Honestly, when I first tried the standard George Remus bourbon I was a bit surprised. I expected more depth and character, no doubt a fine bourbon but it didn’t knock my socks off. As soon as I nosed this Remus Repeal Reserve II I knew THIS is the bourbon I was expecting from MGP. 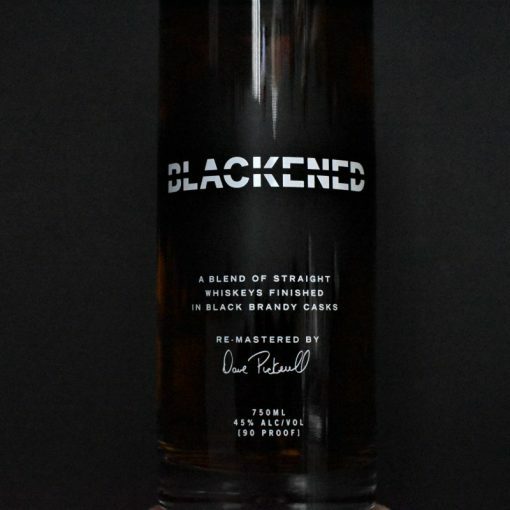 Going for about $79.99 a bottle it’s not a bargain but I would put this up against many bourbons twice the price. And in that light, it is a great value.